The Piranha Pruners Titanium 45mm cutting blade is 6 3/4" in overall length while remaining light weight, spring loaded and lockable. 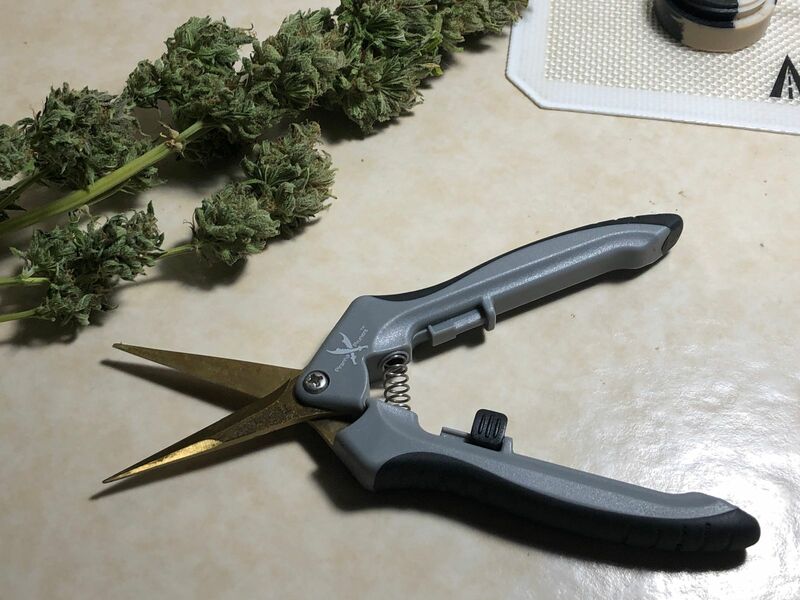 Dimensions: 9" x 3.5" x 0.5"
Dimensions: 12" x 4.75" 0.5"
Love these trimmers stay sharp clean supper easy with alcohol titanium is the only way to go! Ryan B. Reviewed by Ryan B.